As a confirmed Independent, I voted my first straight Democratic Ticket today. Am I proud of it, not necessarily but given the options on the ballot of so many parties and pitfall candidates I decided the only way to save this country and keep it from the Repugs and Trump is to vote a straight Democratic Ticket. Once in a great while, there are a few crossover candidates that appear to have integrity and honesty and are qualified for the job regardless of their political party. But under this new regime of repugnant Republicans or “Repugs”, I could not trust any of the local, state, or national, independent or Republican candidates. The thought of giving my vote to anyone who would deny seniors of Medicare and Social Security and poor people health care, food, and shelter was beyond the pale of any reasonable and compassionate person. The cornerstone of Republican politics is to grant billionaires more tax breaks, steal from the poor and middle classes, deny them and their children public educations and affordable health care. This is not what America stands for it is what Trump and his repugnant Republicans stand for and Americans can not and will not stand for it anymore. Trump tricked Americans into voting for him by rigging the election in 2016 with Russian aid and hundreds of millions of dollars and creating a greater loathing for Democrats and their candidate Hillary Clinton. The Democrats rigging the primaries and pushing Bernie Sanders and other qualified candidates out created a vast and growing anger and distrust of the Democrats. 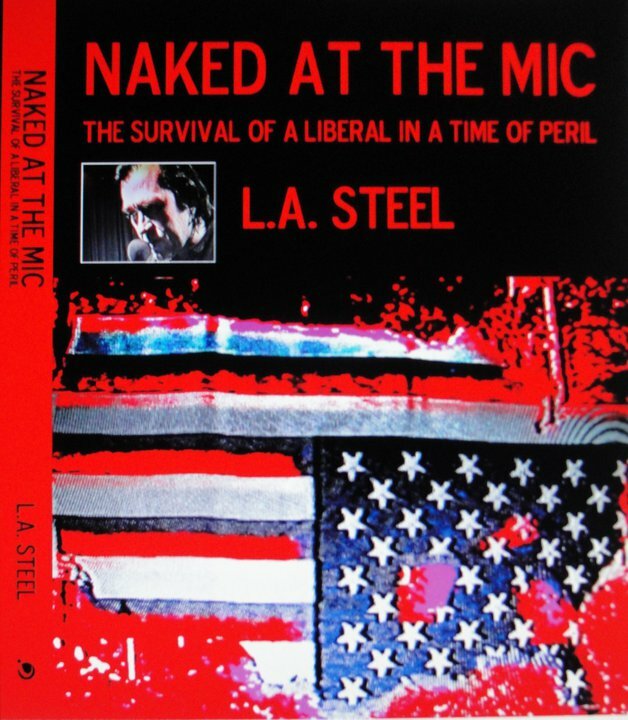 However, Trump’s appeal to the forgotten blue-collar Democrats and Republicans and Clinton’s “Deplorable” campaign against them became the tidal wave of change that they were promised by Trump. Trump lied to everyone and is still lying to everyone. His sickening regime is the most imbecilic, poorly managed without the ability to hire. No intelligent, patriotic and qualified American wants to work in the Trump White House or any part of his administration. No one but the absolute worst of former Republican advisers to G.W Bush and nationally known foolish economic advisers, who are laughed at by most serious economists are now advising Trump. Trump’s only competent Cabinet member was Rex Tillerson who was fired for stating that Trump was a ‘Moron”. Every competent lawyer, adviser or aid was fired by Trump in the first year of his term in office or they resigned from disgust at the incompetence and corruption of Donald Trump. The cowardly corrupt Republican Party was given hundreds of millions of dollars to bolster up their candidates’ campaigns and are now trying to hide their illegal Russian Contributions and election rigging. Robert Mueller’s investigation will soon reveal all the “collusion and obstruction of Justice and treason of the Trump administration and the Republican Party. Any American Voting for Republicans today are voting for Nazis and White Supremacists, hate and cruelty, stupidity and utter insanity. If they prove to be the majority of voting Americans, then there can be no compromise with them and the country will plummet into violent civil war. Liberals and Moderates will be called to arm themselves against the hordes of murderous Trump supporters. We cannot trust that any Republican will vote against his party, just as none voted against the Kavanaugh nomination to Supreme Court. Hatred and distrust of any Republican and Trump have become the belief and attitude of all Liberal and Moderate Americans who hold their Constitutional Rights and freedoms sacred. The insane Right Wing militias and moronic Evangelical “Christians” are never to be allowed to gain power again in the U.S. They are extreme terrorist groups and have been since their beginnings. 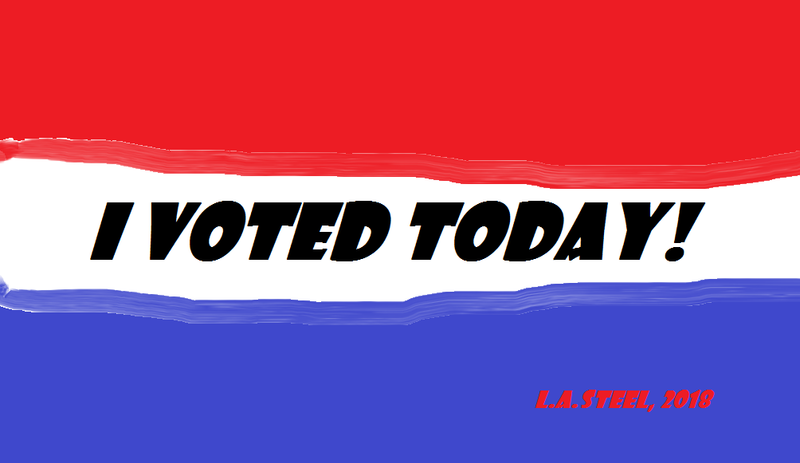 I am proud to have voted as an American today. I will be proud and happy when my government is taken back by sane and compassionate people, who will treat Americans humanely and restore trust in the world, that the United States of America is the greatest nation in the world.